Casted parts open up possibilities to functionally shape complex contours with different materials. Since more than 130 years the name Bruse stands for high quality pressed brass. 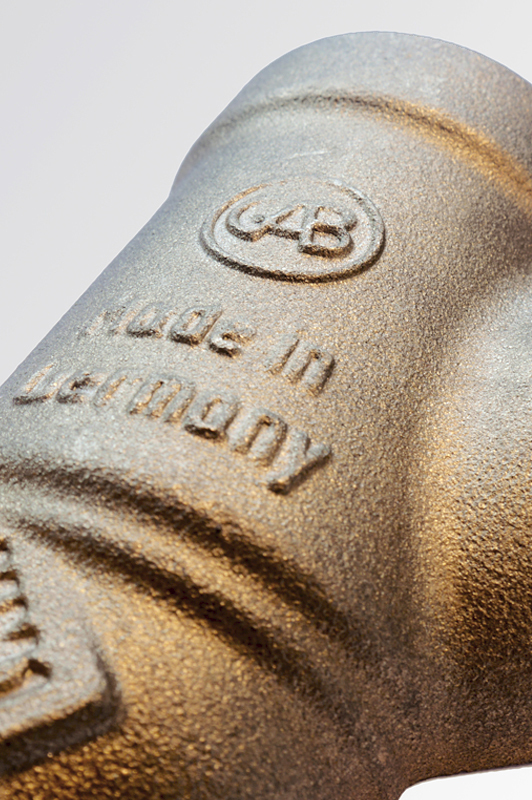 Sand and gravity-die casted parts top off our product range in terms of economic efficiency and customer requirements. 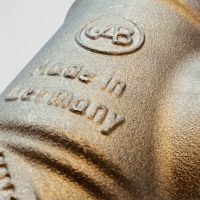 Various alloys of bronze, brass and aluminium are used as raw material for casting. Our product designers and our team develop integrated solutions according to your requirements – from concepts to finished products – from ideas to production conditions. We accompany our customers during the entire “design to manufacture” process. From visualized, weight optimized 3D prototypes suitable for casting and production to mould construction and making of moulding boxes to a lean, cost-efficient, machined production process in small and large batch production.